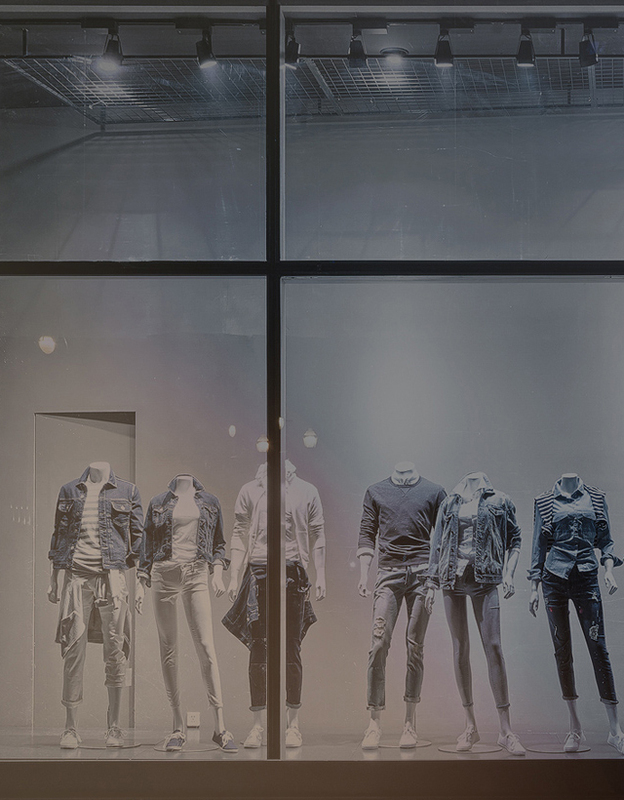 Since opening their first store in 1996, Clair de Lune has been helping their customers express their personal style at home. Clair de Lune specializes in providing its customers with modern home design products, from high quality decorative candles, home fragrances, and decor “ambience” accents items, all designed for the perfect gift no matter the occasion or simply making your home a “happier” place. Clair de Lune’s mission is to provide their customers high quality, original items of the latest styles at a great price, while creating inspirational environments that delight the senses, spark memories, and inspire creativity. 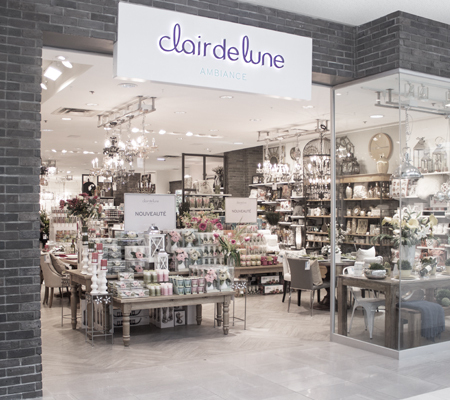 With 20 years of success in the home decor and gift market, Clair de Lune currently operates over 60 retail locations with-in Canada and a flourishing e-commerce platform and will continue expand their customer reach by opening more locations every year.